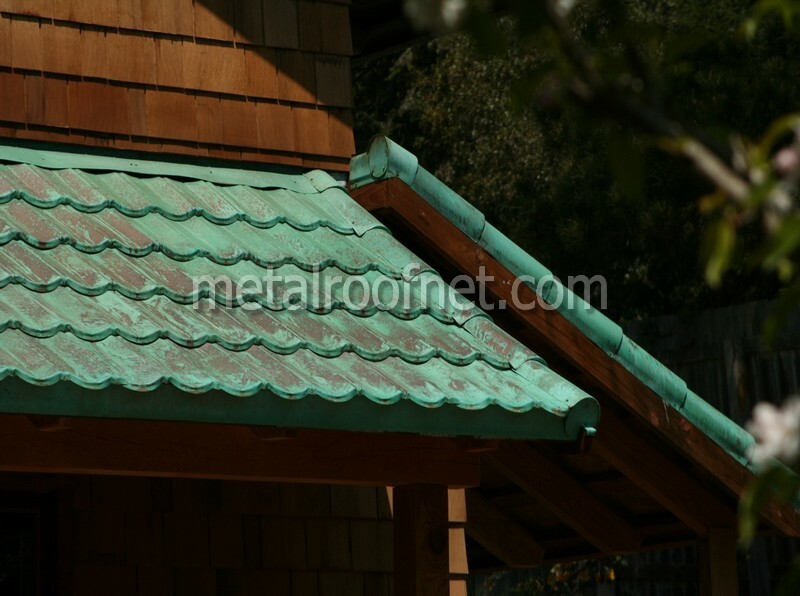 Copper roofing is our specialty here at Metal Roof Network, and one of the very first questions we hear when this material comes up is likely what you'd image. 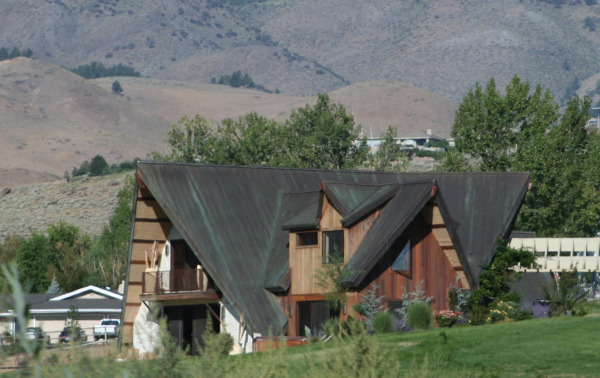 Everyone wants to know, “What does a copper roof cost?” Here's what you need to know about the price of copper roofing. 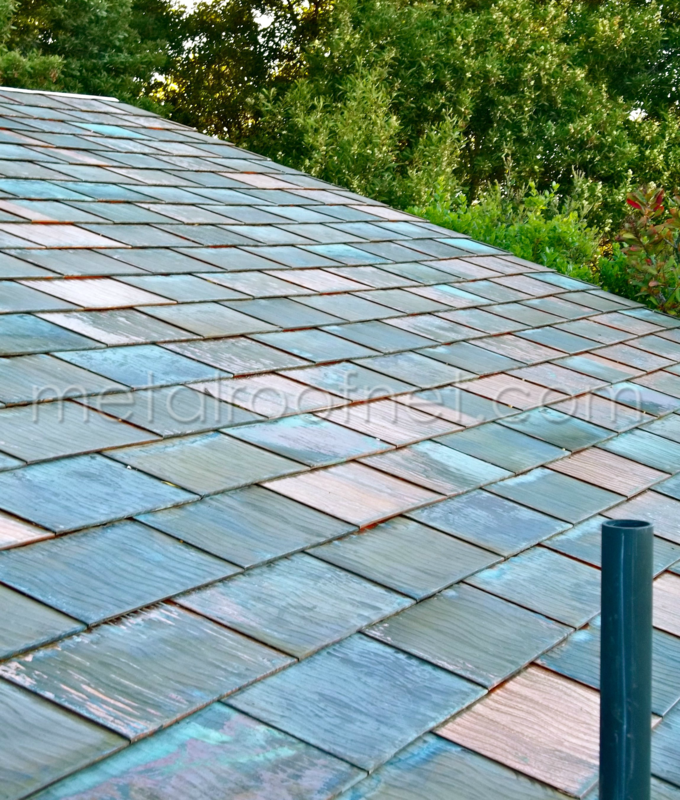 Here's another post in a recent series about copper roofing. 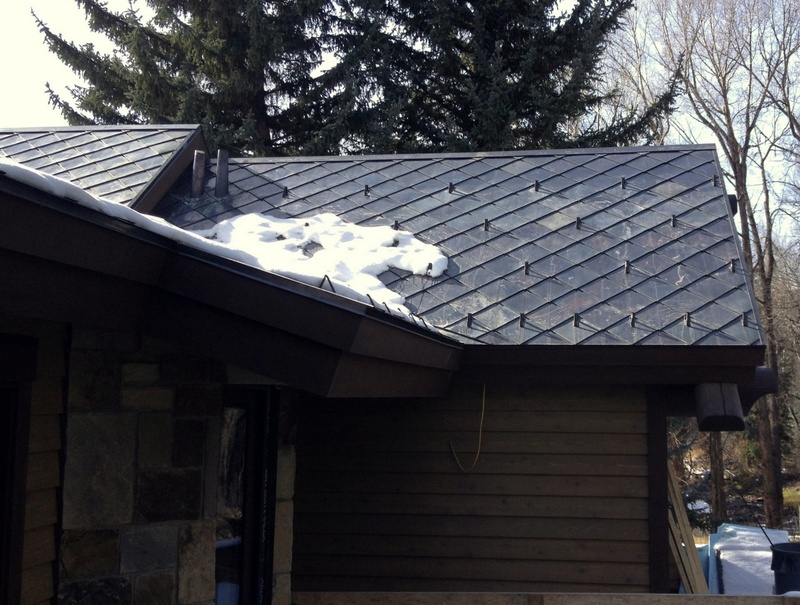 If you've been following along, you're well aware by now that copper roofing is not an inexpensive investment. Consider the following before you make your purchasing decision to avoid throwing money away on that beautiful new roof.